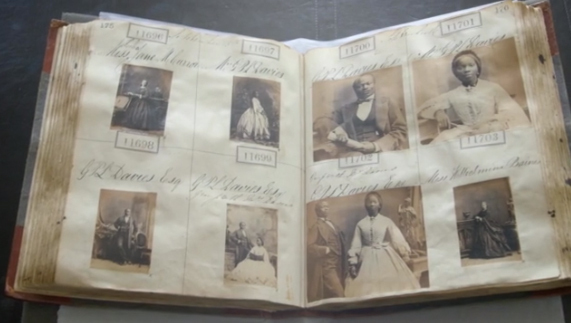 A one-hour documentary feature broadcast on BBC World News in May 2014 by Zeinab Badawi traces the little known story of Queen Victoria’s west African god-daughter Sarah Forbes Bonetta. 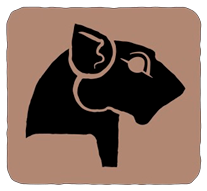 Zeinab carried out extensive and often original research to uncover a remarkable and unique tale that has remained in the footnotes of history and it also became a personal journey for Zeinab. Zeinab was first struck a few years ago by a number of black and white photographs of a young wealthy African woman that she saw at the National Portrait Gallery in London. 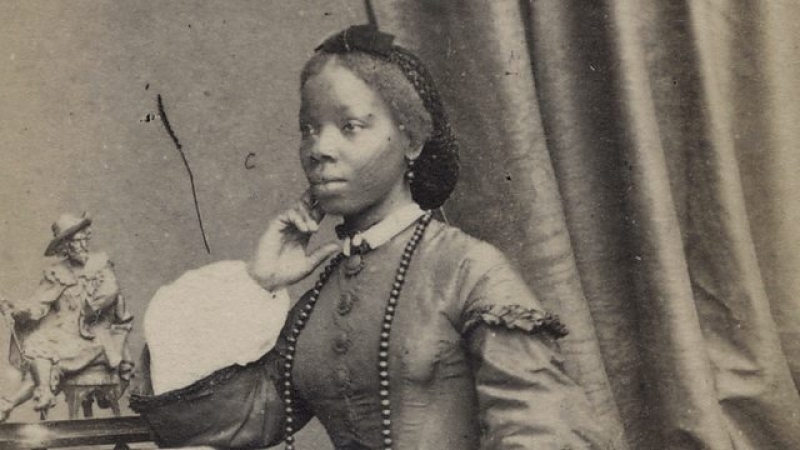 The caption to the photographs showed the date was 1862, the woman’s name was Sarah Forbes Bonetta and she was described as the god-daughter of Queen Victoria. Most photographs and pictures of black people during the Victorian era depicted them generally as servants, entertainers or exotic foreigners. But the picture of Sarah was different: it showed a distinctly west African looking woman dressed in the western clothes of a rich Victorian female. To Zeinab’s surprise after leafing through the notes at the back of all the biographies of Queen Victoria she could find – there was no reference to Sarah whatsoever. It is rare to find such a unique story these days that has not been more widely disseminated and which has such universal appeal. It is a story that certainly has the ‘wow factor!’: a tale that raises fundamental questions about race, identity and empire. But Sarah’s story also illustrates how Africans who live in the west – open and read history books that omit to tell the story of their lives or that give accounts of those lives through the lens of western historians, anthropologists and other academics. After extensive and meticulous research by Kush across England and Nigeria, Zeinab interviewed the key players in this story as well as some of the best commentators on the subject matter. The documentary also touches on the social dimensions of what was going on in both west Africa and the UK at the time: Sarah’s relationship with Queen Victoria must be seen in the context of a hardening in attitude towards black people in the latter part of the nineteenth century which depicted them as inferior to the white race. Yet the Queen herself professed to be above the kind of racial prejudice that informed many of the decisions made by her government in British dominions. Sarah also featured in the debate about race and slavery. Her closeness to Queen Victoria was cited in the Virginia Times as one reason why the UK would not intervene on the side of the slave-owning southern states in the US. The idea being that the UK would not prop up the south given that the Queen was so attached to Sarah – a pure African woman – who was not even of mixed race descent. So in short this documentary/feature relates the fascinating personal story of a unique African woman overlooked by the history books, who deserves greater attention. But the programme also throws light on an unusual aspect of African life in the colonial era as well as a little known chapter of Queen Victoria’s life. It is a unique, revelatory tale, told in a compelling manner and beautifully scripted and assembled by Zeinab Badawi for Kush Communications.